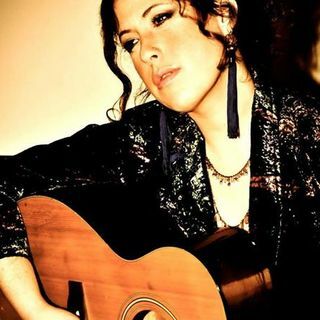 Award-winning singer/songwriter, Aliza Hava leads the group, Eve of Eden, a mystic folk-rock band from the Greater Bay Area. Honoring the timeless tradition of getting back to the garden, the band fuses harmonic melodies and driving rhythms to create a sound that is both rootsy and etheric. Before forming the band in 2015, Aliza was a performing songwriter, concert producer, and peace troubadour who served as head of the International Day of Peace Music Team at the United Nations. Her ... Maggiori informazioni extensive work with musicians for peace in the Middle East earned her a Human Spirit Award from the international NGO, Talent for Humanity. Throughout her journeys, Aliza has shared bills with world-class artists and her songs have been included on compilations and soundtracks with songwriting luminaries such as Annie Lennox, Lucinda Williams, and Jackson Browne.